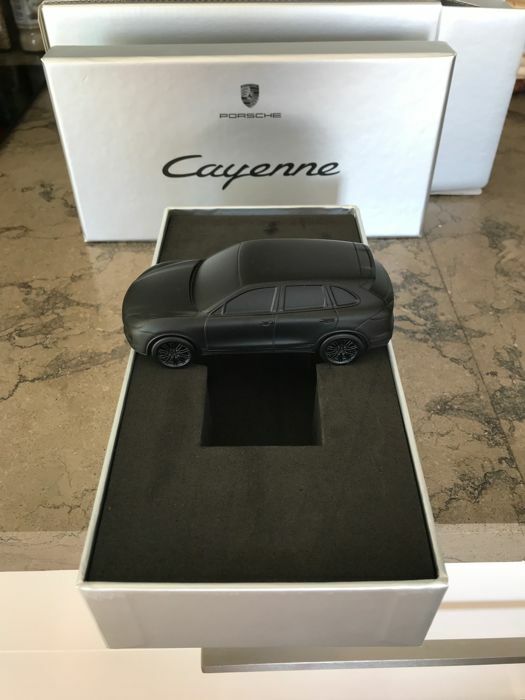 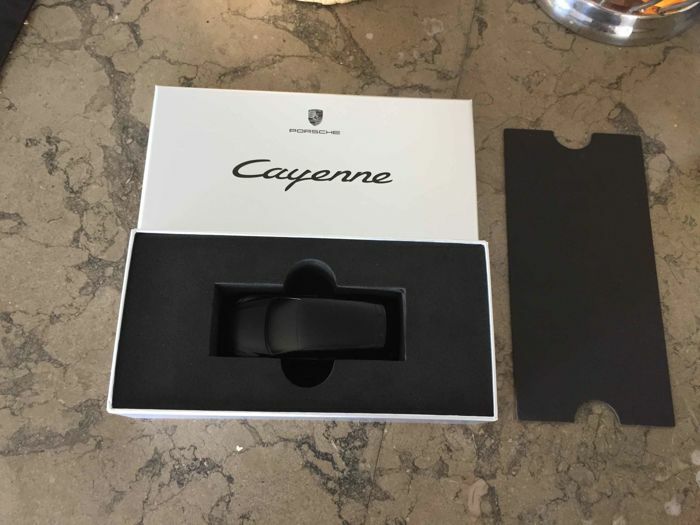 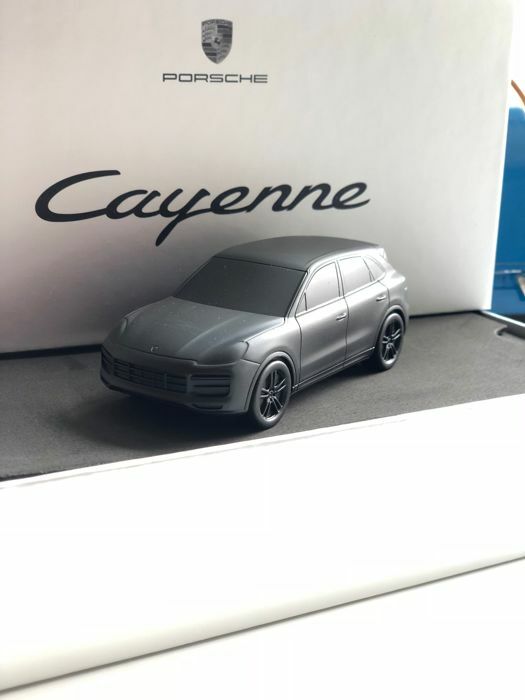 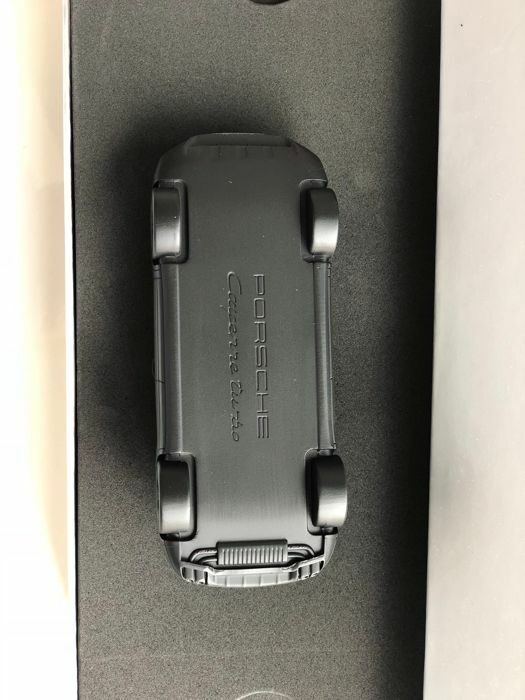 Matte black paperweight of a Porsche Cayenne - 1/43 scale. 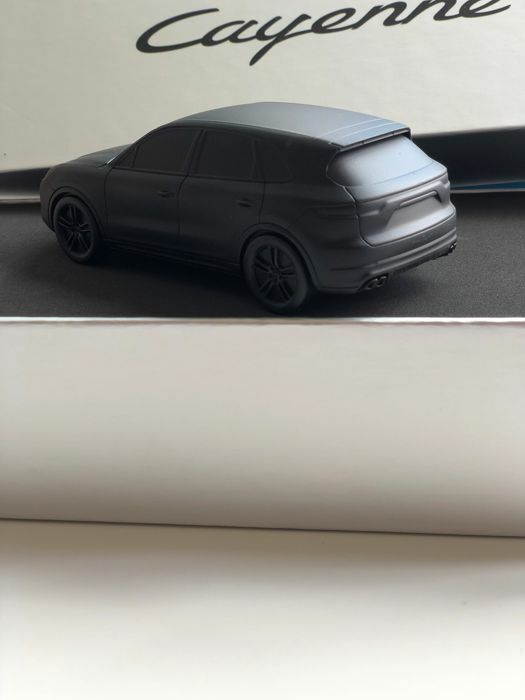 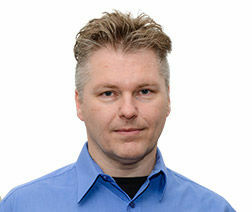 The object in limited edition is not available for sale and in limited edition print. 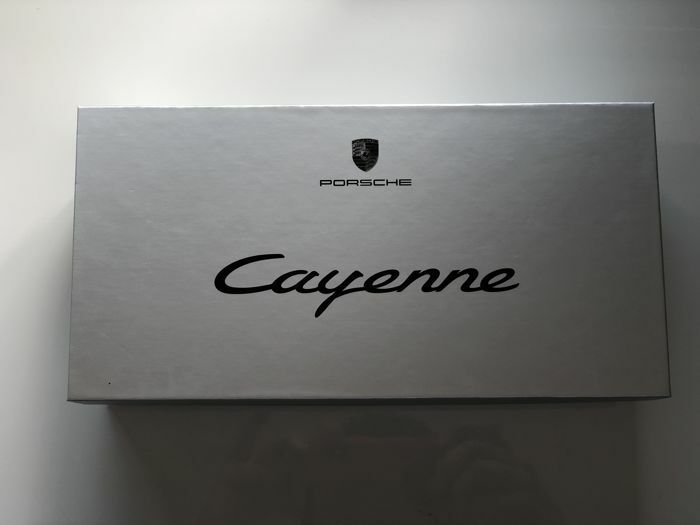 Sold in its original Porsche box, luxurious box with reinforcement on the inside. 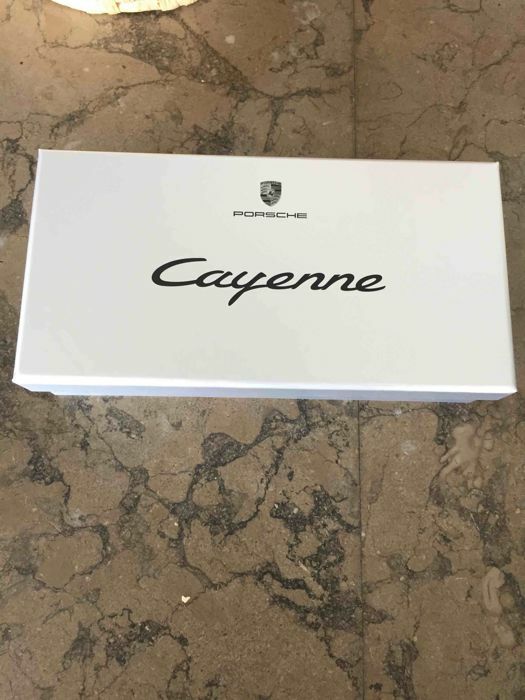 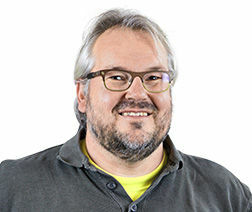 Secure and fast shipping via Colissimo in France or worldwide.